Each section: 70 minutes; Total: 420 minutes. Exam paper consist of 6 sections and each section have 60 questions. Physics, Chemistry, Biology, Mathematics, Biotechnology, and Computer science. 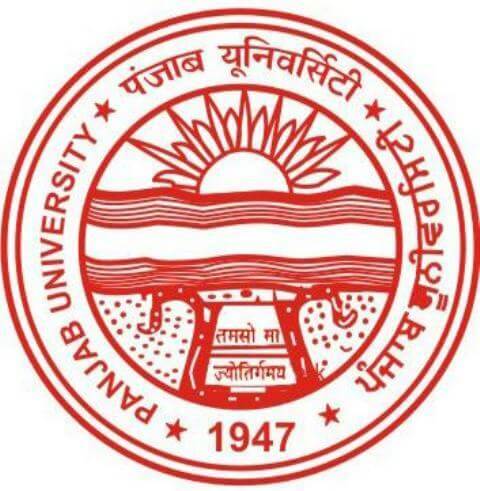 The Panjab Technical University has set a predefined examination pattern for PU CET UG 2019. The students who are going to appear for the entrance test are advised to go through the below examination pattern. The exam duration for each section is 70 minutes. 2 marks will be rewarded for each correct answer. The candidates are required to choose subjects according to their choice of courses. The test questions will be organized in various subjects such as Physics, Chemistry, Biology, Mathematics, Biotechnology and Computer Science. The medium of the question paper will be the English language. The question paper will be set in OMR pattern. What is the exam pattern for PU CET exam 2017? The language medium of the question paper is English only. The question paper will be asked in OMR pattern. Two marks will be given for each correct response and ¼ mark will be deducted for each incorrect response in term of negative marking. Candidates will be required to choose a combination of subjects according to their respective courses. The test will be organized in various subjects such as physics, chemistry, biology, mathematics, biotechnology and computer science. Each subject will contain 60 questions. Will there be any negative marking in the PU CET exam? Yes, there will be negative marking for incorrect answers. ¼ mark will be deducted for each incorrect answer. What is the question paper format for Physics subject in PU CET 2017 exam? The Physics question paper has a total number of 60 questions for 120 marks for a duration of 70 minutes. What are the PU CET 2017 question paper details? The test questions will be organised in various subjects such as Physics, Chemistry, Biology, Mathematics, Biotechnology and Computer science. What are the various subjects listed under the PUCET exam 2017? How many subjects will the PU CET exam be divided into?